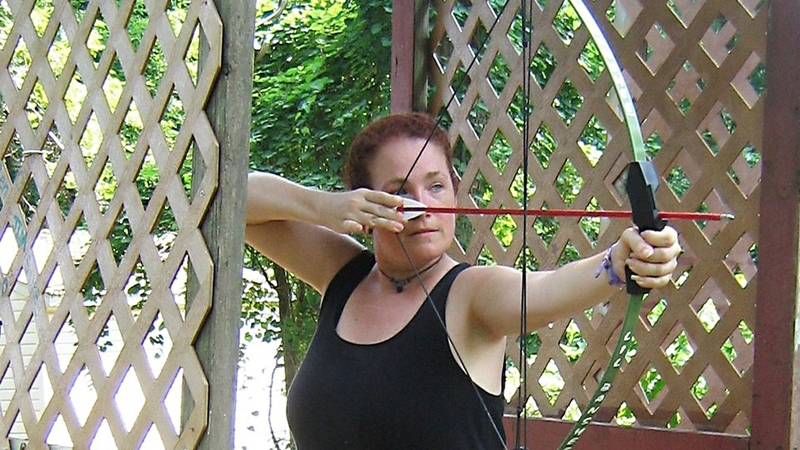 Burn Brae Day Camp in Upper Dublin PA is offering Spring Archery Workshops with Anne Margaret, our summer archery pro! No prior experience needed. 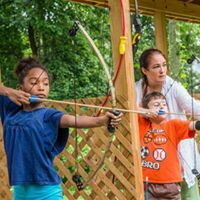 Safe, Unique, Fun in a beautiful, natural, outdoor setting! 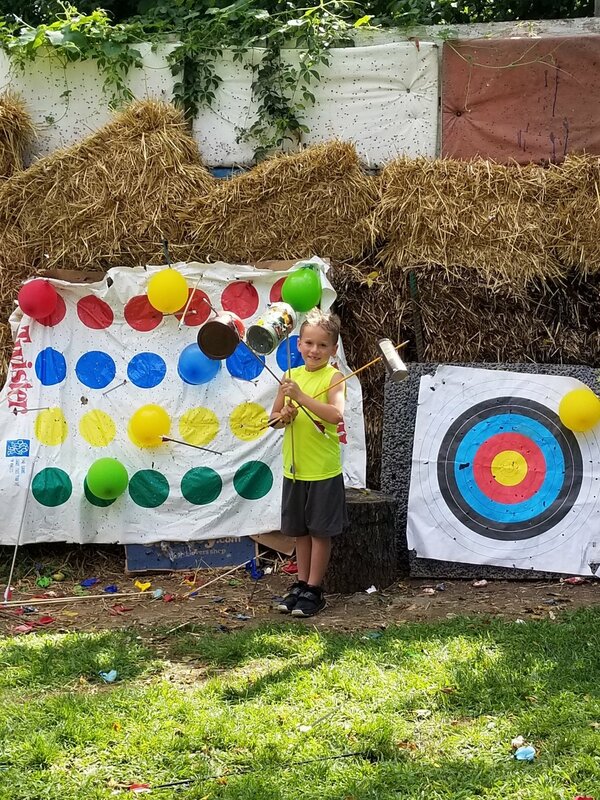 We were thrilled to run an archery event for the Meadowbrook School families, and we'd like to share a highlight video from the fun day, shot by Khyber Oser, Meadowbrook's Athletic Director & PE Teacher! 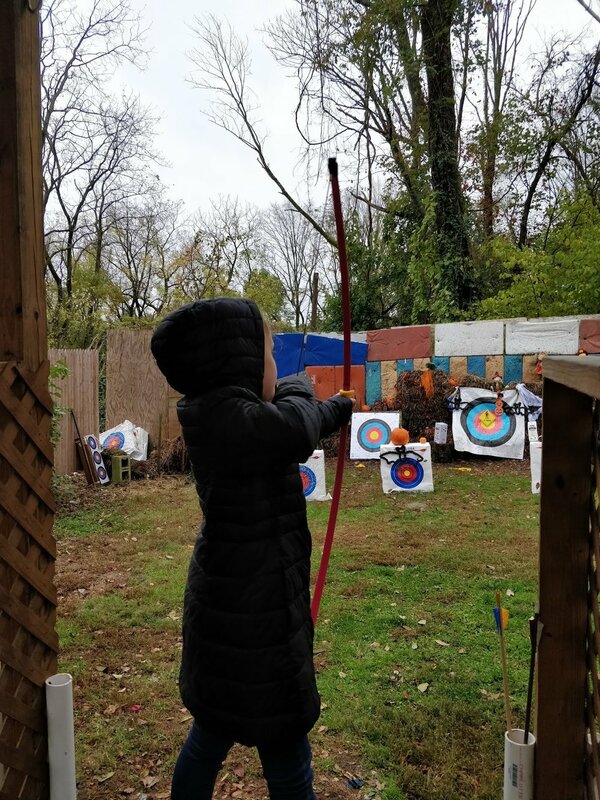 A special thanks to our awesome year-round archery teacher, Anne Margaret O'Malley! PLEASE CALL OR EMAIL US IF YOU’D LIKE TO BE ADDED TO OUR MAILING LIST! All levels welcome. Equipment provided. 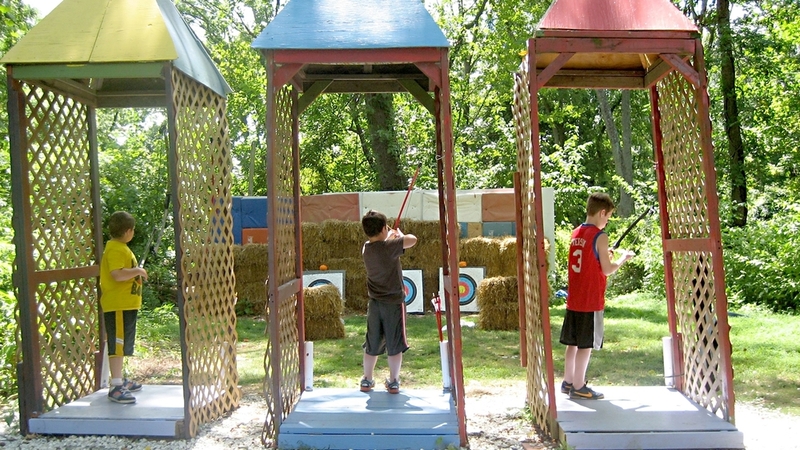 There are 7 spring archery dates (please see below). There is a 3 class minimum in order to register. Simply pick and choose your dates or choose all 7 and receive a $10 discount! 3 classes- $65 4 classes- $85 5 classes- $105 6 classes- $125 7 classes- $135 Rates are per child. 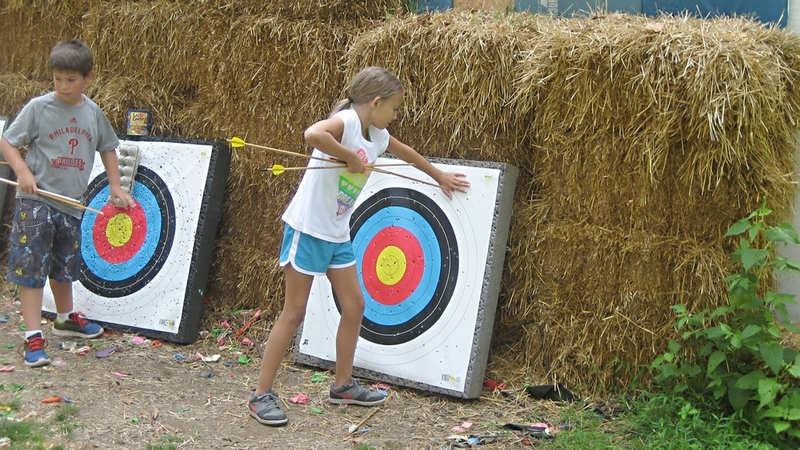 There is no sibling discount offered for Spring Archery Classes. Write "None" if there are none. Check ALL the dates & times that you are attending. 3 class minimum is required.